Tickets for the 2019 New York Open will go on sale beginning Friday, as the second year of the tournament is set to hit NYCB LIVE home of the Nassau Veterans Memorial Coliseum next February. The 2019 New York Open will run from February 9-17, and will once again kick off with the New York Tennis Expo, slated for Saturday, February 9. Individual tickets for the tournament begin on Friday, and fans who purchase tickets before Monday, September 10 will receive a 25% early bird discount. Tickets can be purchased at Ticketmaster.com, NewYorkOpen.com and NYCBLIVE.com, or by calling Ticketmaster at 1-800-745-3000. Tickets can also be purchased in person at the Ticketmaster Box Office at NYCB LIVE beginning Monday, August 20 at noon. Individual ticket prices start at $15 for the main draw during the early bird period. 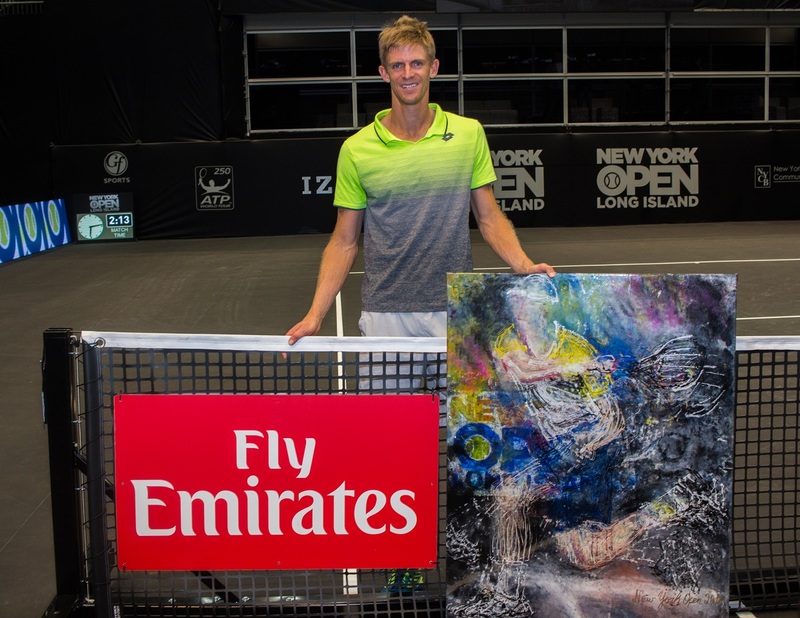 The 2019 New York Open is set to feature Kevin Anderson, Sam Querrey, and Bob and Mike Bryan once again. More information on player commitments and tournament details will be announced in the coming months.